How can you save money on your outsourcing strategy? You may think that it is all about cost reduction in clinical development, however to gain bottom line results on your margin there are more considerations than just looking for the cheapest service provider. 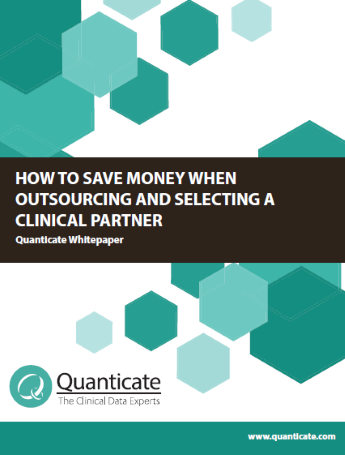 There are many factors that can influence the cost and demonstrate value when selecting a partner in clinical development. Please fill out the form to the right to immediately receive your free copy of this paper.